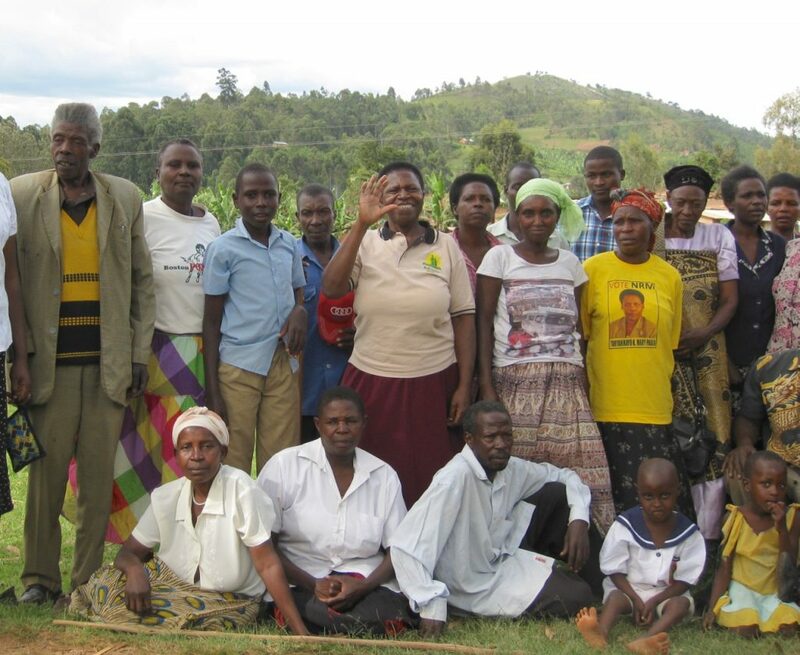 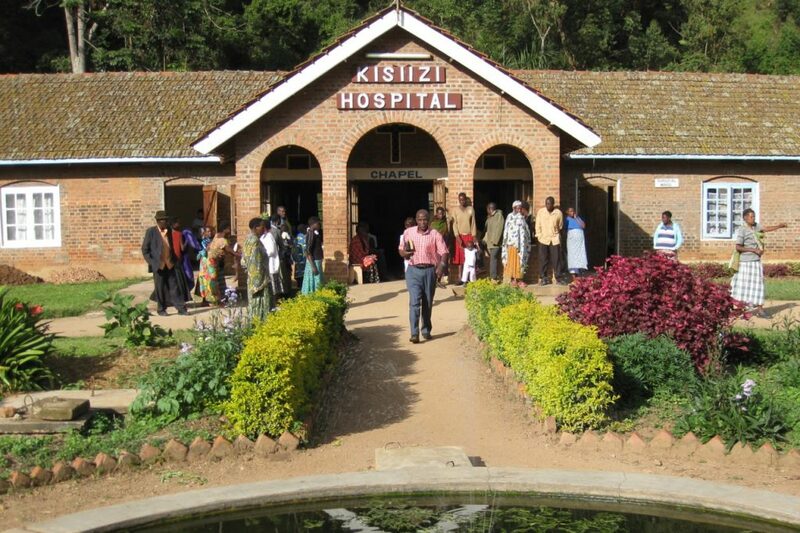 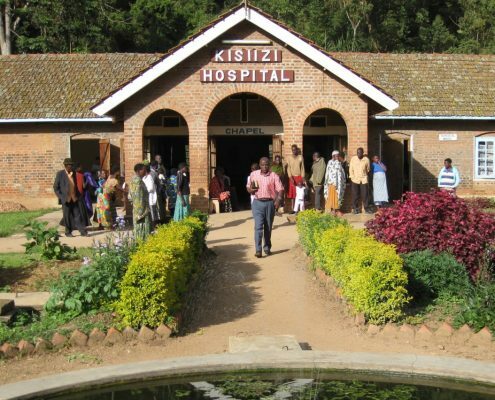 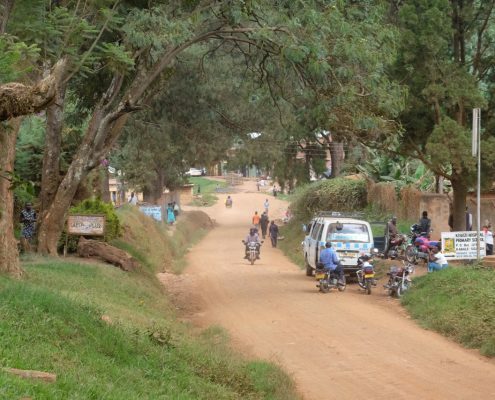 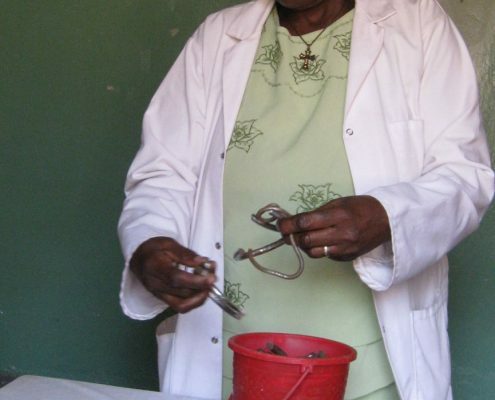 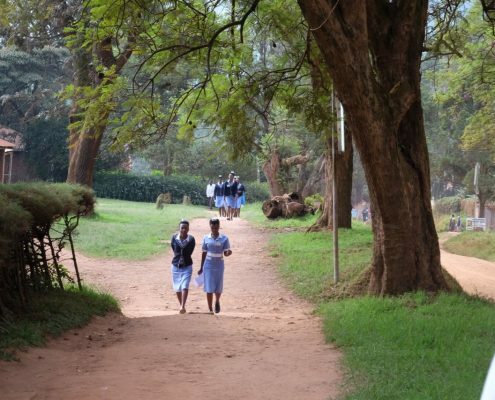 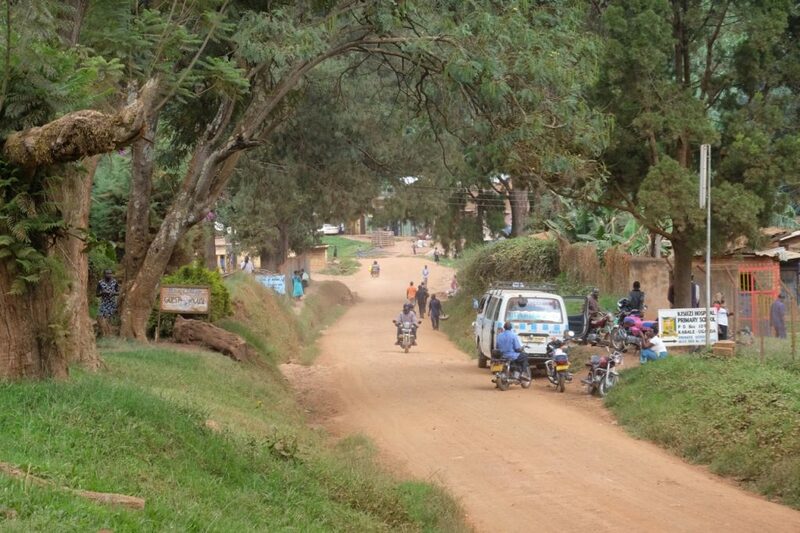 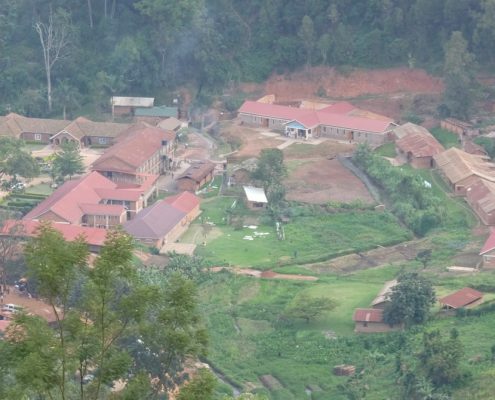 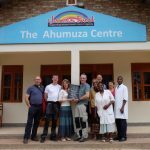 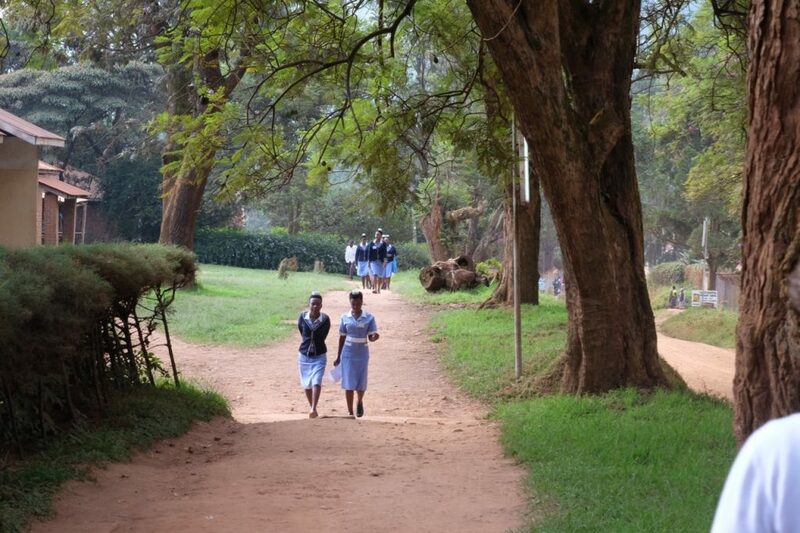 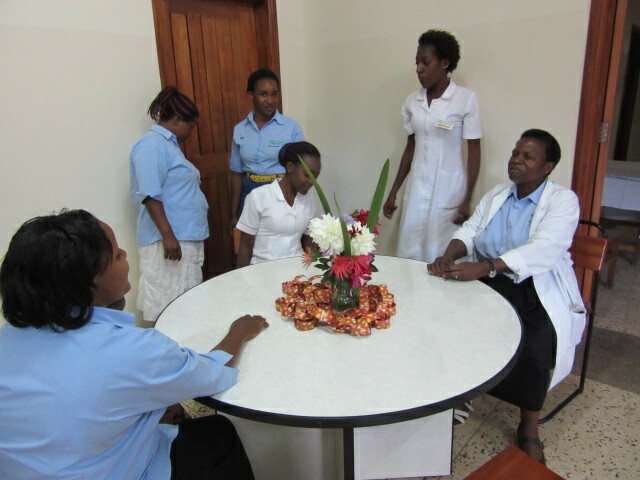 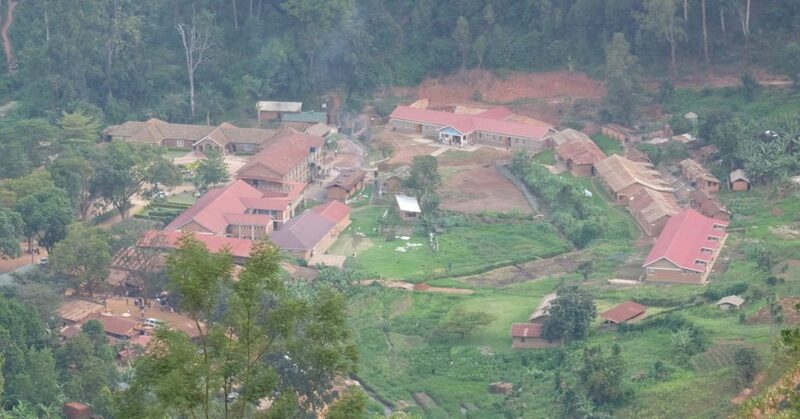 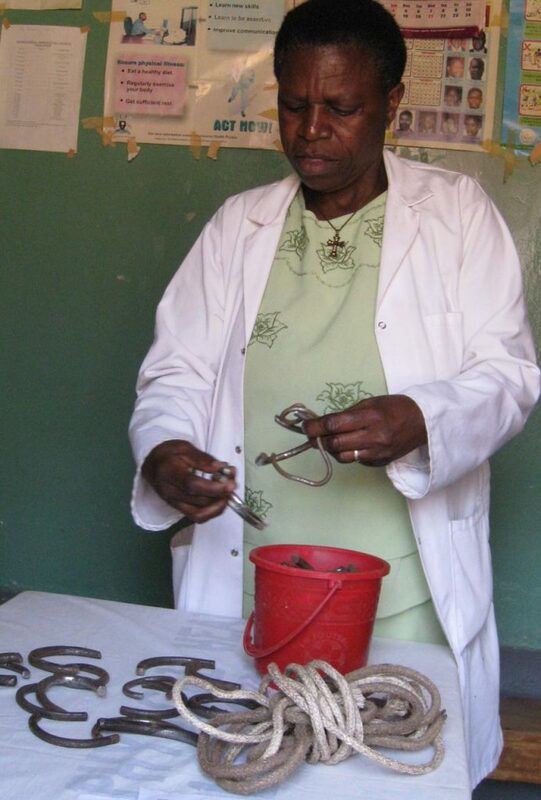 Kisiizi Hospital is looking to develop a project to extend the existing mental health work in the community to challenge the stigma and to make treatment more available to those who live further from the hospital, by establishing additional community clinics and working with Community Health Workers. 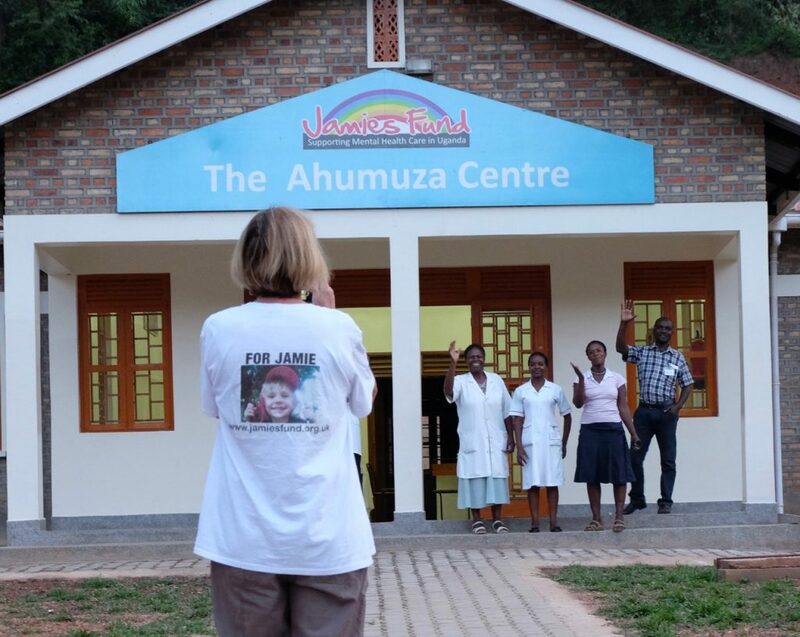 Jamie’s Fund is already funding the transport for the community clinics. 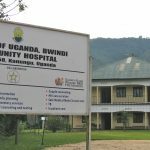 It is also funding mhGAP training to increase the awareness and understanding of mental illness by non-specialist clinical staff and in the community to try and reduce the stigma.